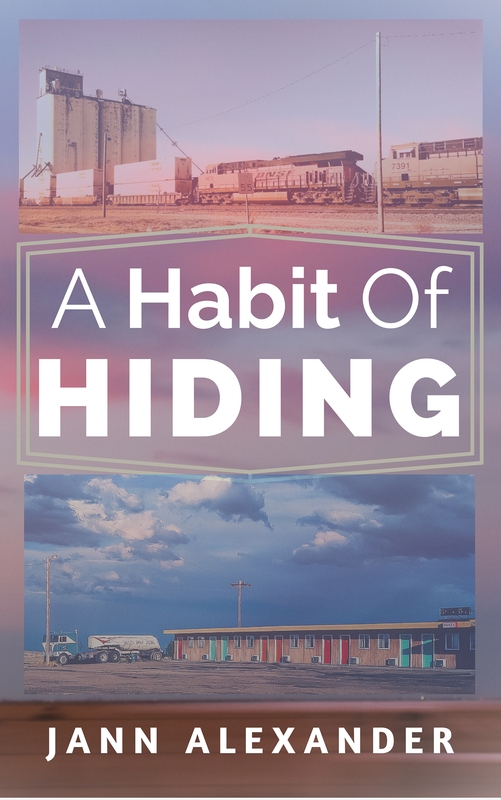 You'll get an excerpt to download from my debut novel, A Habit Of Hiding, while it's on the path to publishing. Plus my free monthly digest on creative topics, Popular Pairings. Check Here If . . .